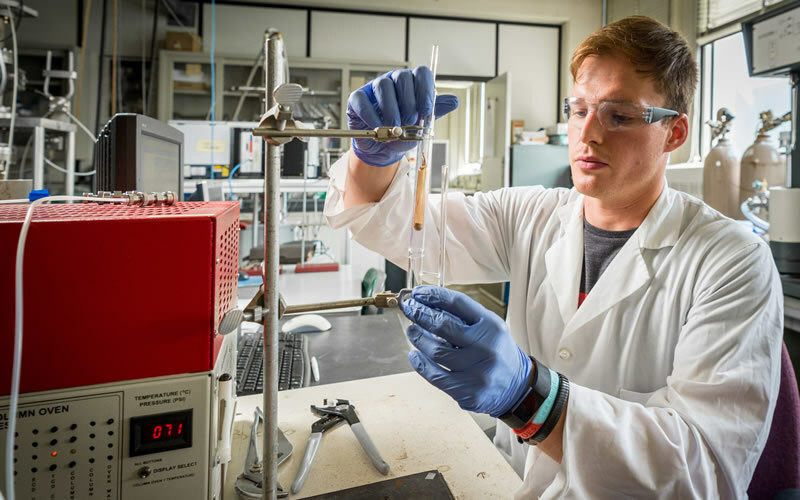 While Notre Dame focuses on many areas of research, these units and facilities provide a distinctive profile of research strengths at the University. 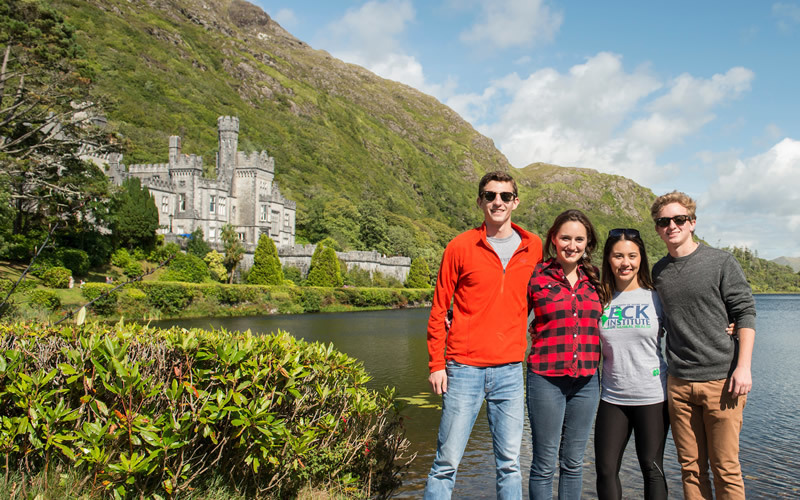 The Keough-Naughton Institute for Irish Studies is a teaching-and-research institute within Notre Dame's Keough School of Global Affairs dedicated to the study and understanding of Irish culture—in Ireland and around the world—in all of its manifestations. Since its inception in the 1993-1994 academic year with the Donald and Marilyn Keough Program in Irish Studies, the Institute has assembled superior faculty and library collections. 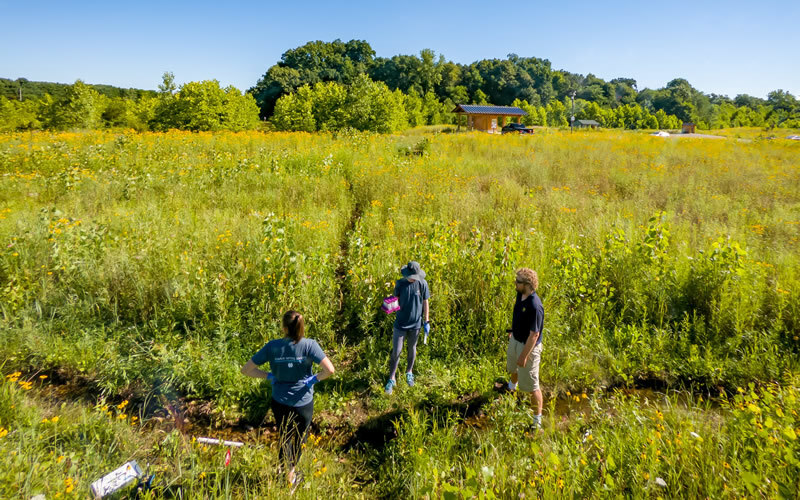 Kroc Institute research ranges from studies relevant to policy and practice to the definition of fundamental theoretical concepts of peace and justice. Faculty have made substantial contributions to the understanding of ethnic and religious conflict and peace-building and the practices of strategic peace-building and conflict transformation. They have published widely on economic sanctions and other instruments of nonviolent social and political change, illuminating the dynamics of international institutions and networks that seek to restrain violence and advance human rights and justice. ND-LEEF is a globally unique research facility that houses two man-made experimental watersheds, each consisting of an interconnected pond, stream, and wetland. 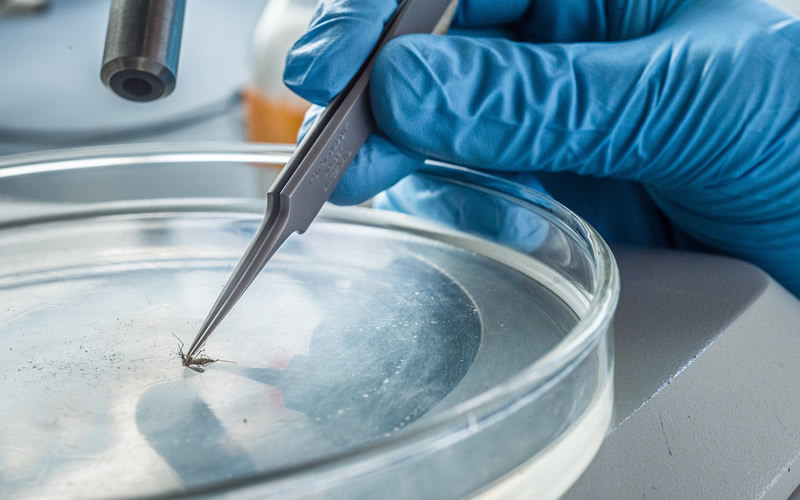 Scientists use ND-LEEF to conduct experiments in a field-like setting but in a more controlled environment than one can find in nature. Both experimental watersheds are roughly the length and width of a football field and located five miles north of campus on six acres of land within St. Patrick’s County Park. 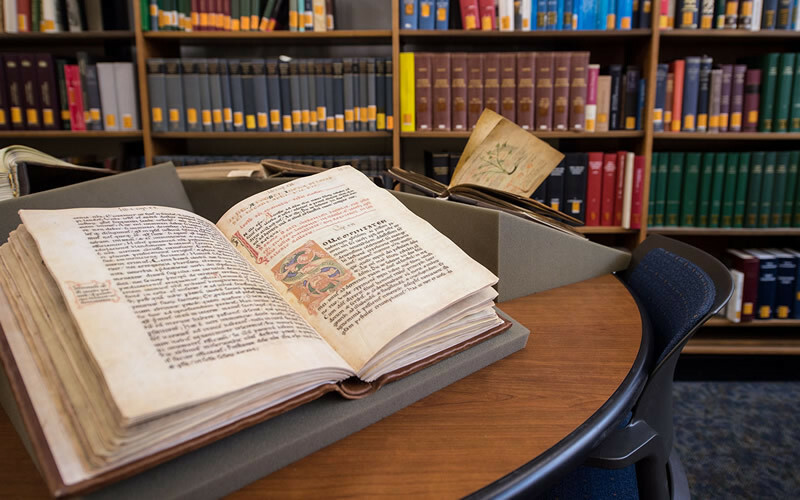 Notre Dame’s Medieval Institute, with fifty faculty fellows from thirteen different departments and an unparalleled library and growing manuscript collection, is the nation’s largest and most prestigious center for understanding the Middle Ages. Our conferences and lecture series bring the world’s leading scholars to campus, while our graduate and undergraduate programs train future medieval scholars and leaders in all walks of life. The Radiation Lab has a long history, dating back to the Manhattan Project when a high-energy electron accelerator owned by the Physics Department at Notre Dame was commissioned as a radiation source mainly to investigate radiation hardness of materials. Today, postdoctoral researchers, visiting graduate students, and visiting scientists come from all continents to access its unique array of instrumentation. 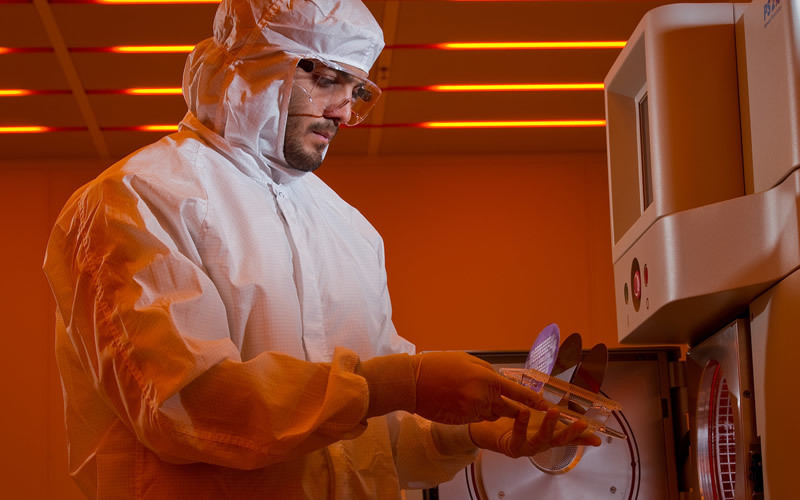 This, coupled with extensive in-house experimental and theoretical expertise, makes the NDRL a world-renowned center for both radiation chemistry and solar photochemistry. 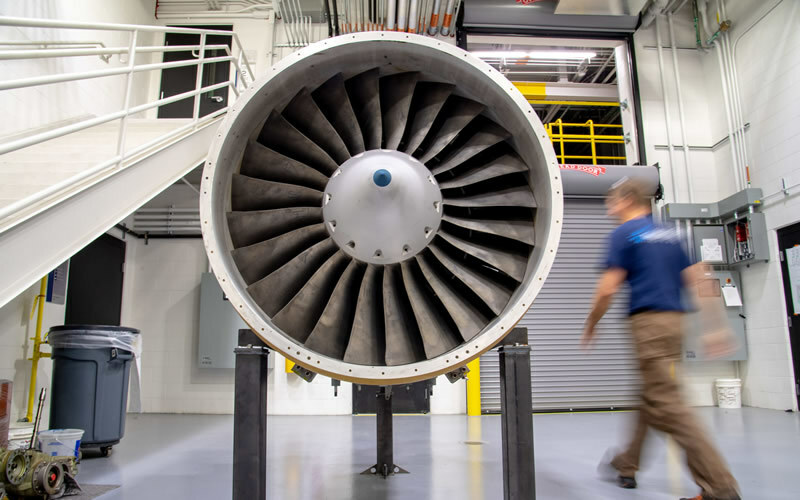 The Notre Dame Turbomachinery Laboratory (NDTL) is focused on research, testing, and workforce development for a wide range of applications that involve turbomachinery technology. The University of Notre Dame has recently completed construction of a new 28,000-square-foot facility in South Bend, Indiana, USA to enable significant expansion in test cell capability.